Being a health & wellness coach is not only one of the most rewarding careers today, health and wellness coaching is also one of the fastest growing professions around the world, since the chief cause of most illness is the result of unhealthy lifestyle choices. Health and Wellness coaches work in wellness programs for hospitals, clinics, communities and corporations. Learn how to apply the unique and powerful coaching process. 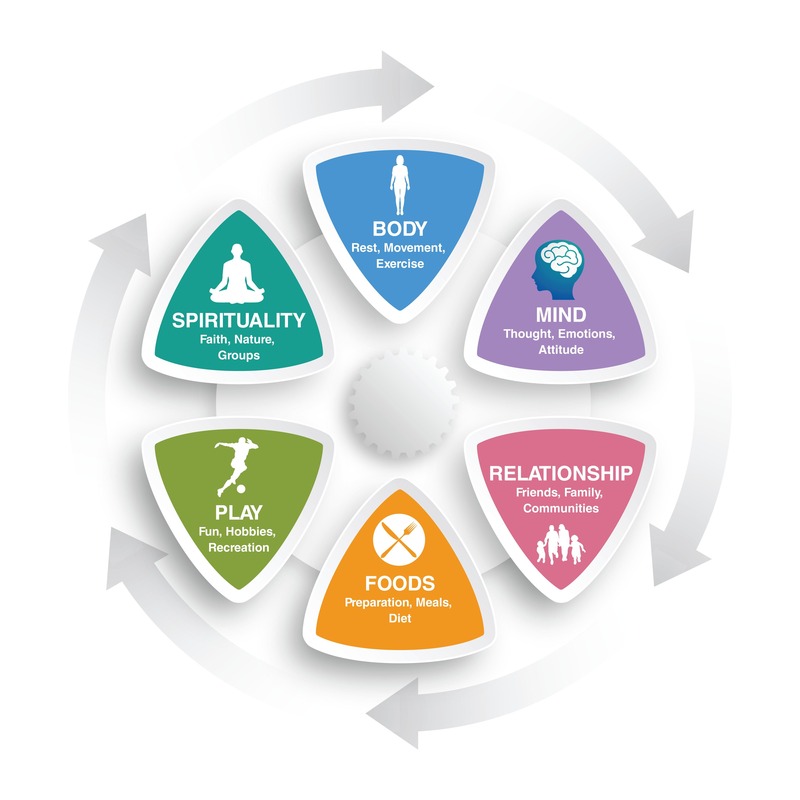 Health and Wellness coaches facilitate and empower their clients to discover their own unique path to well-being, and help them create and follow self-determined action steps towards goals for healthy, fulfilling lives. The client is supported through the powerful coaching dialog which is an evidence-based methodology that helps clients tap into internal strengths and identify external resources. These self-managing strategies make it possible for clients to adopt and sustain healthy lifestyle changes, despite repeated failed attempts in the past. Depending on the health & wellness coach’s experience and credentials, the health and wellness coaching may also include expert guidance in various facets of a healthy lifestyle, such as nutrition, diet, exercise, physical activity, mindfulness and stress reduction. What separates coaching from psychotherapy or conventional education is the way the coach holds the client’s interests foremost. The coach does not diagnose, treat or prescribe. They see their clients as whole, resourceful and honor their individual insights, choices, and preferences. Coaches are experts in behavioral change that encompasses accountability and self-responsible actions. They are professionals who serve their clients and health care teams, adhering to an ethical code of conduct and role model a holistic self-care practice themselves. What’s Different About this Health & Wellness Coach Training? Teaches you how to create and live a wellness vision for your own life – you’ll benefit as much as your clients! We are proud to report that this Weljii – CIIS training is aligned with the following quality standards and credentialing organizations. Dr. Meg Jordan, PhD, RN, CWP, is on the Executive Board of the U.S. International Consortium for Credentialing Health and Wellness Coaches (ICHWC). This (CIIS-Weljii) Health Coach training and certification program follows the standards and guidelines set forth by the ICHWC, and is in the process of applying for Permanent Approval status by ICHWC, a designation which will allow those who successfully complete this training to be eligible to sit for the U.S. ICHWC health coach certification examination. The (CIIS-Weljii) program is based upon original CIIS health coaching certificate program, which is awarded an unprecedented 402 ACSTH Approved Coach Specific Training Hours as an International Coach Federation (ICF) approved site. These hours can be applied toward the professional coach certifications offered by ICF. The CIIS-India branch is in process of applying for additional ICF approval. The parent program at CIIS has been granted Transition Approval from the International Consortium for Credentialing of Health & Wellness Coaches (ICHWC). Graduates will be prepared to take the International certification exam.